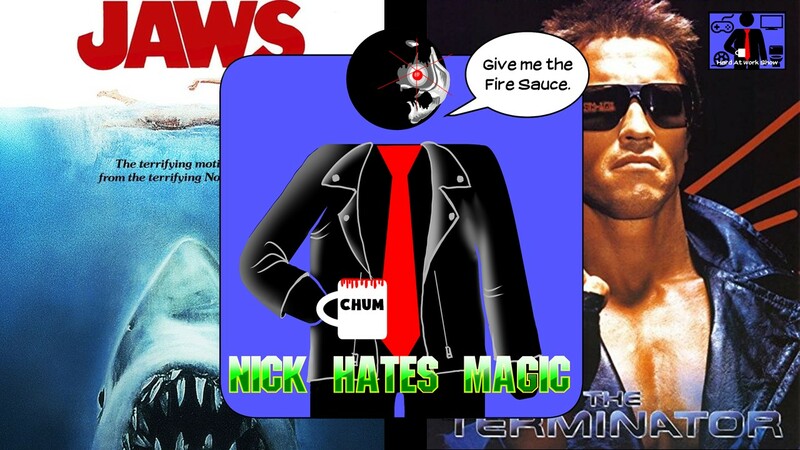 On this week's lunch break, the guys do another rousing edition of "Matt Hates Old Stuff" focusing on the classic films "The Terminator" and "Jaws". Matt also tells a story about accosting a teenager at Taco Bell. Other topics include Jurassic Park 3, Full Frontal Nerdity, Nick's hate of Magic, and how Magicians are just liars. Enjoy!